Photo credits: gown by Elizabeth Dye, image by Draper Gray; swan design by Walter Crane found via This Ivy House; artichoke botanical found via Organizationally Impaired; aqua room, source unknown. Photo credits: lemon image found via Georgiana Design; gold abstract found via Chameleon; image of honeycomb found via Jardim de Babete; leaf image by Christine Lim Photography. In honor of the day. 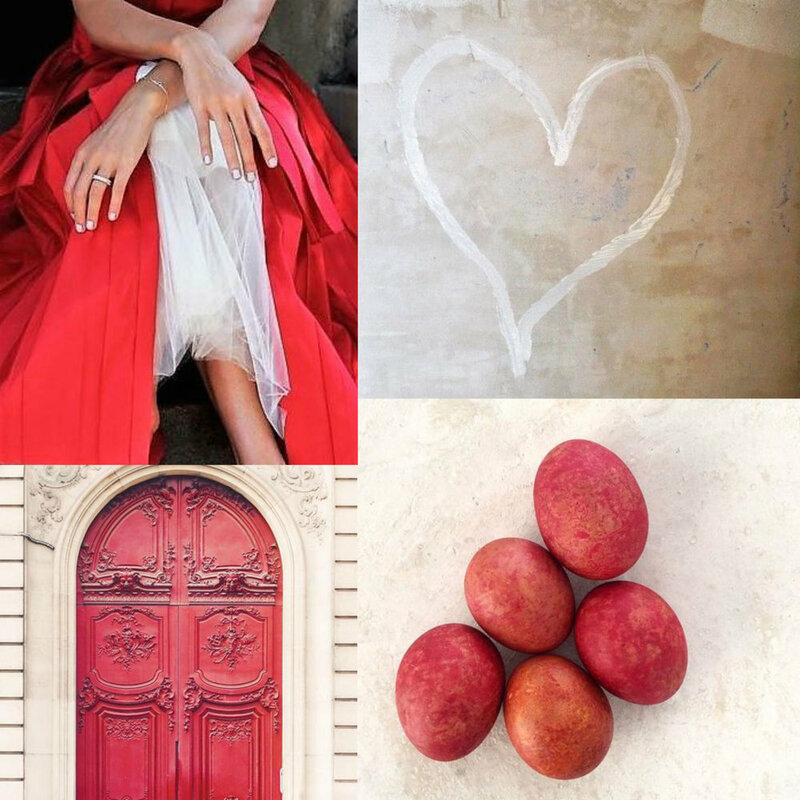 Photo credits: dress image found via This Ivy House; heart image found via My Country Living; image of eggs found via Instagram, source unavailable; door image found via A Globe Trot. 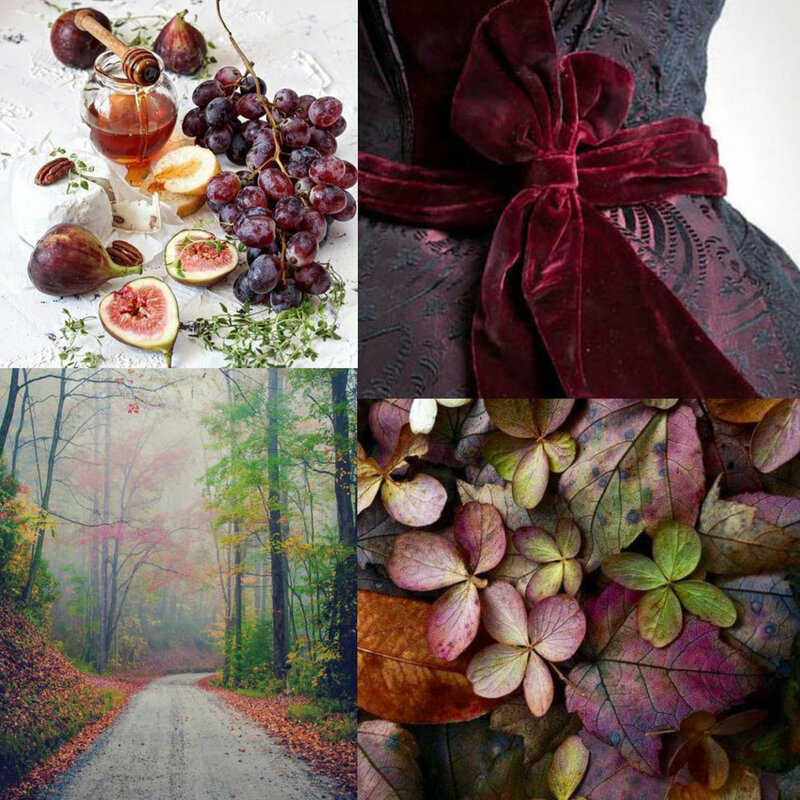 Photo credits: fruit image found via All the Beauty Things…; dress image found via ZsaZsa by Design; image of hydrangea blossoms and leaves source unavailable; country road image found via My Country Living. 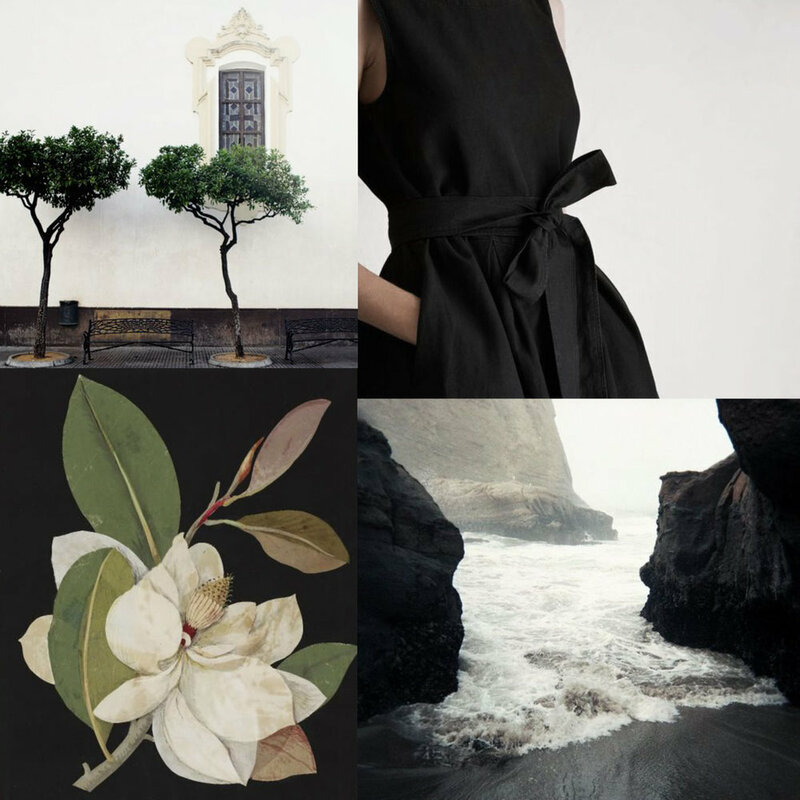 Photo credits: tree image found via Audur Skula; dress image found via Sarah Catherine Studio; ocean and rock image found via Fleaing France; magnolia botanical found via This Ivy House.